I have mentioned in many earlier posts that I frequently use Vivitar 283 and 285 flashes. It is a well-known fact that these flashes usually have very high triggering voltages. This means that when triggered by a hot shoe, a voltage spike, perhaps as high as 300 Volts, will try to fry the inner circuitry of your camera's hot shoe. Because of this, it is best to trigger these older flashes with an optical slave like a Wein Peanut, or use a Wein Safe Sync placed between the flash hot shoe and the flash. Turn on your volt meter and set it to 300 volts DC. Touch the red (positive) lead to the center contact in the middle of the flash hot shoe (Photo #2). 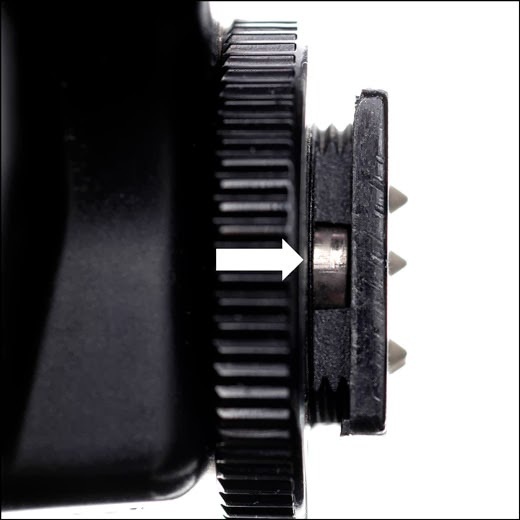 Place the black (negative) lead on the metal base of the hot shoe (Photo #1). In this photo, I measured the voltage on a Yong Nuo 560 flash. It is a very reasonably priced, fully manual flash that can accept an external battery pack and has a supplementary PC terminal. It has no provisions of non-TTL exposure automation. As you can see in Photo #1, the Yong Nuo has a triggering voltage 3.27 volts, well below the 6 volt ceiling for the Canon. 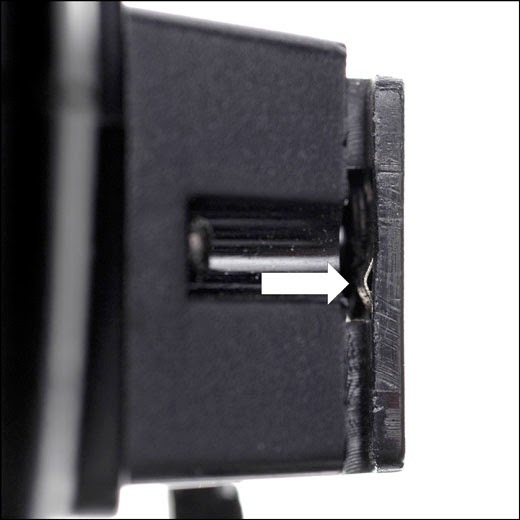 On Vivitar flashes, there is a tiny metal contact in the top surface of the flash foot. Check the arrow in Photo #3. 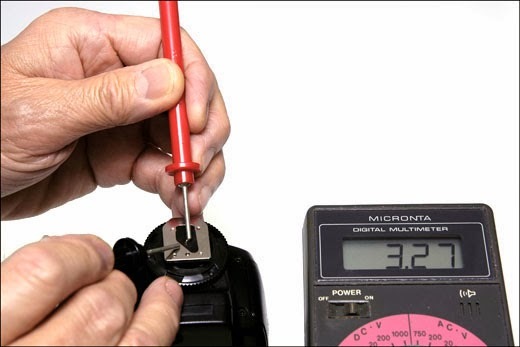 If the negative lead of your volt meter won’t fit, you may need to use a paperclip to make proper contact. The generally accepted guideline concerning Vivitar flashes is based on where they were made. In the case of the Vivitar 283, assume that all Japanese editions have high triggering voltages, and are therefore unsafe. Conversely, non-Japanese models are considered safe, but check just the same. The same applies to the 285, although all releases of the 285 HV is supposed to be safe. Still, check the voltage. And cross your fingers. 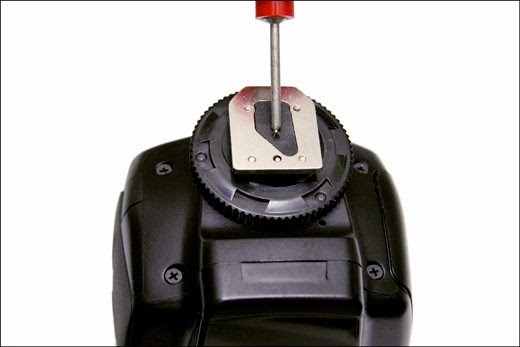 When measuring flashes with plastic feet and a thumbscrew retainers, the contacts are larger and easy to see when the thumbscrew is fully retracted. This shoe (Photo #4) is of a Nikon SB-24. The arrow points to the metal contact. I can’t (and won't) guarantee that this test will prove that your flash will be totally safe with your digital camera, but it is useful procedure to know. If you go to YouTube, you can find a number of film clips showing other users testing their flashes in exactly the same way.